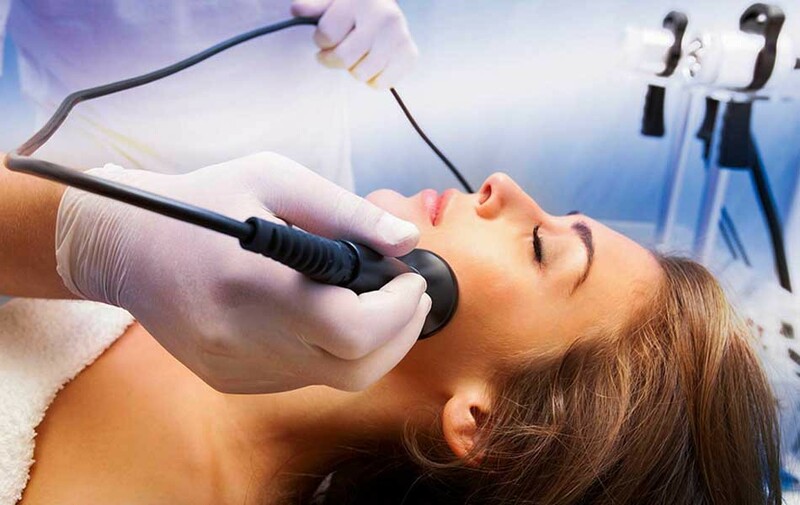 NY Beauty Labs offers skin rejuvenation, facials and laser treatments for your skin and body. At NY Beauty Labs we specialize in rejuvenating your skin and body. With state of the art technology, medical and aesthetic experts and great atmosphere you will walk out feeling and looking younger.